Welcome to DOG GUARD of Daytona, Orlando & the Space Coast of Florida. 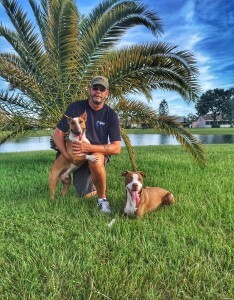 I am Mike Shalton, owner of DOG GUARD of Eastern Florida based in Melbourne Florida. I am proud to be your Dog Guard Out of Sight Fencing dealers. DOG GUARD OUT OF SIGHT FENCING was — and is — the solution. 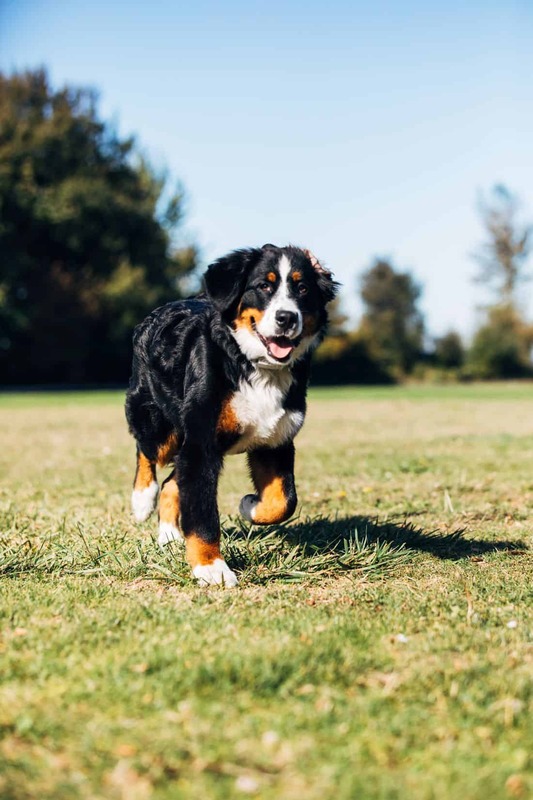 It has been around since 1989 and has proven to be a pet-containment problem solver in almost every state across the country. And Dog Guard is exclusively made in the USA, warranted, and veterinary-approved. A Dog Guard Out of Sight Fencing system is the most affordable and quality-made system on the market.